And speaking of Batman, it’s been confirmed that Ben Affleck is in talks to star in, co-write and possibly direct a standalone ‘Batman‘ film. A film with the caped crusader is taking a backseat to the PR push he’s giving ‘Batman v Superman: Dawn of Justice‘ and once that’s done, he’s directing ‘Live by Night‘, a prohibition-era crime novel. So it could be some time before Affleck puts concentrated effort toward a bat script. 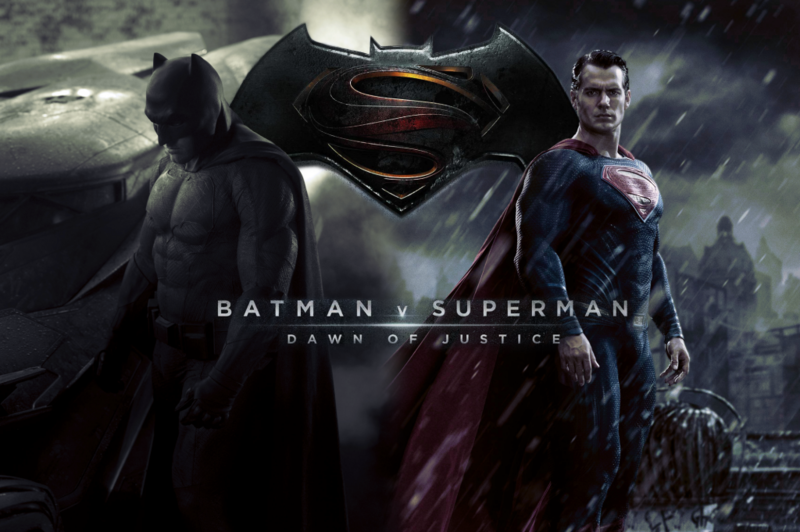 We still have some time before the Batman and Superman movie comes out, it’s slated for March 26, 2016 so check out the brand new trailer and start getting excited, I know I am!!! 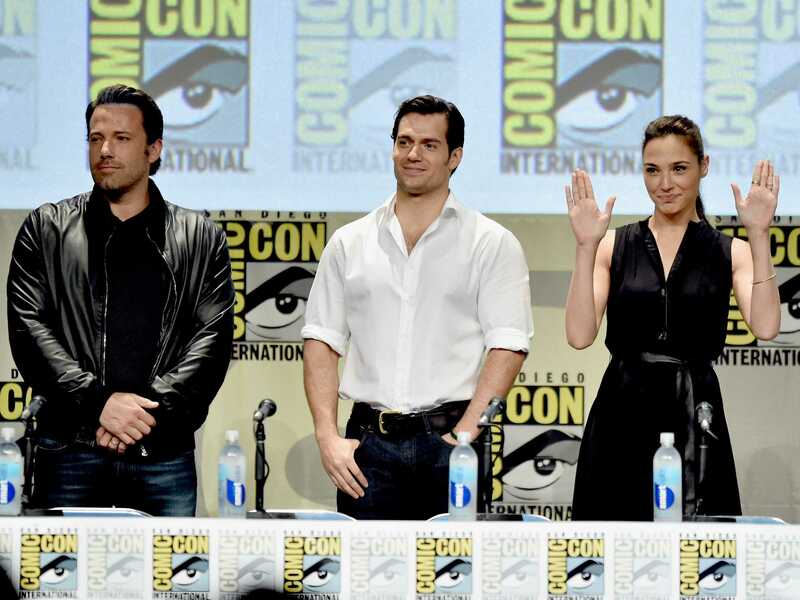 This entry was posted on Saturday, July 11th, 2015 at 9:23 pm	and is filed under Comics, Events, Film, News. You can follow any responses to this entry through the RSS 2.0 feed. You can skip to the end and leave a response. Pinging is currently not allowed. « ‘Walking Dead’s Kirkman Issues Trailer For Cinemax Series’Outcast’!! !